Winners of the Malaysian Asia Young Designer Award (AYDA) 2017 - Shahmeena Labeeb from Taylors University and Ng Wai How from University Malaya - will soon be representing Malaysia to compete amongst 14 other countries in Asia for the coveted Asia Young Designer of the Year Award 2017. Shahmeena and Ng were recently crowned the Gold Award winners for the Interior Design and Architecture Categories respectively in the 10th instalment of the AYDA, one of Asia’s premier design competition platforms that spans 15 countries across Asia namely Malaysia, Singapore, the Philippines, Bangladesh, Thailand, Pakistan, Indonesia, Iran, Vietnam, China, Japan, Hong Kong, Taiwan, India and Sri Lanka. 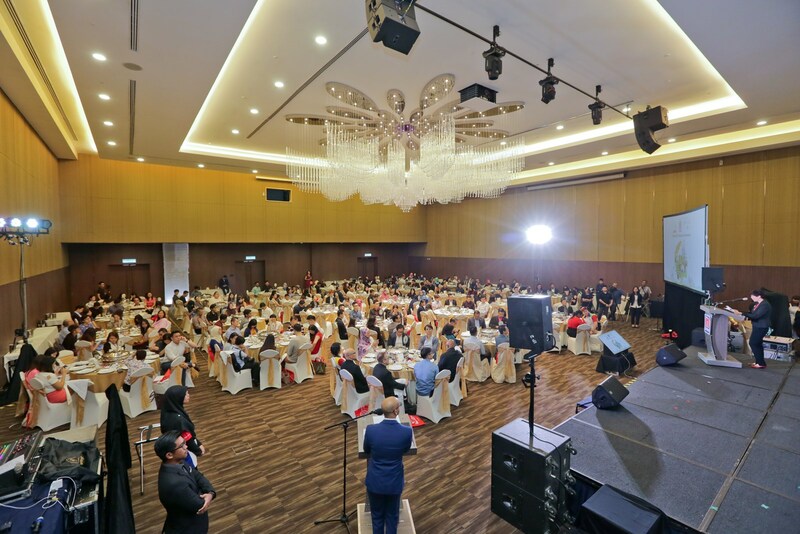 Celebrating its 10th year anniversary since beginning in 2008, this year’s AYDA received over 5,000 student entries from over 600 design schools across the region with a total of 1,109 entries from 44 participating design institutions received within Malaysia alone. 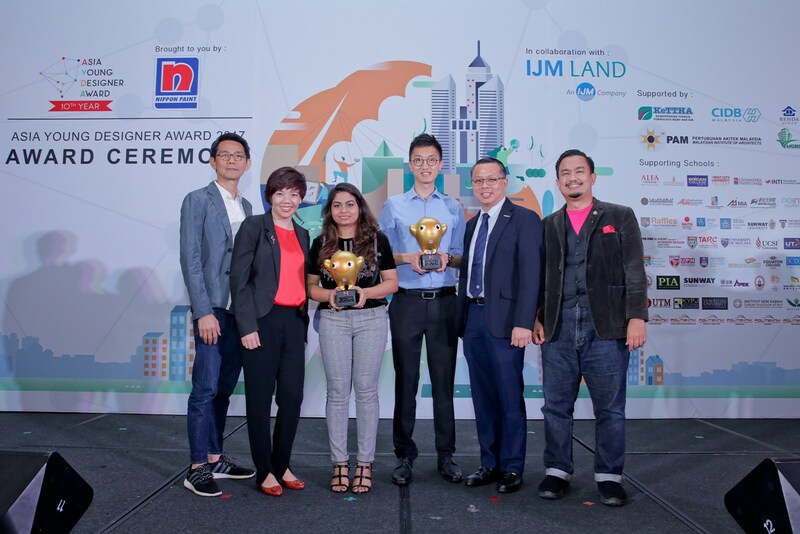 On the wins, Shahmeena and Ng both entered their submissions respectively entitled “Plan Bee – A City Beekeeping Project” and “War Museum – An Extension of Tugu Negara”. Their entries were in line with this year’s theme “You for Tomorrow: Future Living as Envisioned Today”; tailored to challenge the foresight and technical abilities of young designers today to anticipate the needs of tomorrow through designs that serve the citizens of the future. Shahmeena’s entry sought to repurpose abandoned sites in Jalan Ceylon and recreates a sustainable and commercially viable ecosystem that helps in conservation of bees to ensure that food chain remains undisrupted for future generation. The core element of her ideation is The Apiary, housed on the hilltop and surrounded by a forest hill, formed by a cluster of apiaries seemingly sprouting from the hills representing a futuristic eco-tourism concept. Her design also incorporates interesting elements such as the honey extraction area, retail as well as the Mead Bar where visitors can experience honey tasting within an outdoor dining deck. 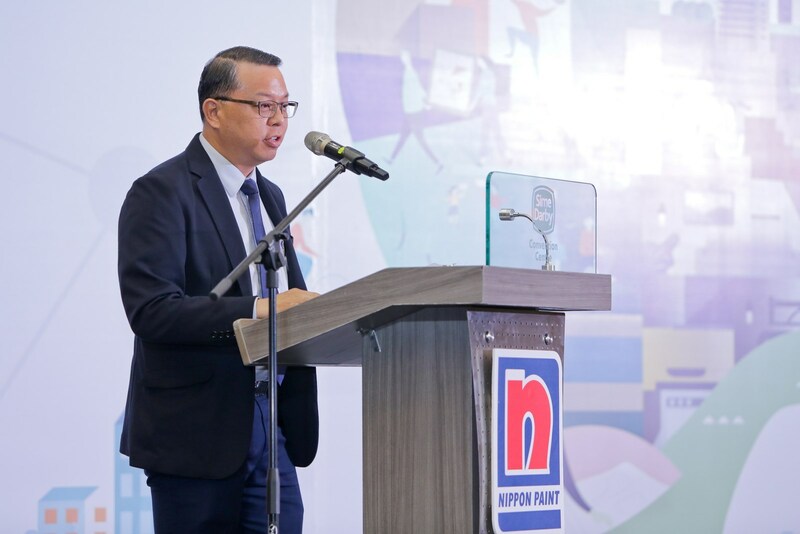 Ng on the other hand, submitted an entry that aimed to preserve Malaysian history and historical monuments where the hard structure is purposeful, yet incorporates the ‘heart-and-soul’ elements into his project's design intent. The Knowledge Segment takes visitors on a sequential route through six thematic galleries following the timeline of the Malayan Emergency - utilising the power of light, shadow and texture; bringing stories come to life at each of the galleries. One of the core component in his design is The Reminiscence, which seeks to emotionally engage with visitors – where the reconstruction of the war memory comes full circle with the names of the fallen inscribed on the solid granite memorial wall. “With innovation being the heart of Nippon Paint, we strive to push the boundaries on ideations as this is the soul of all our endeavours. 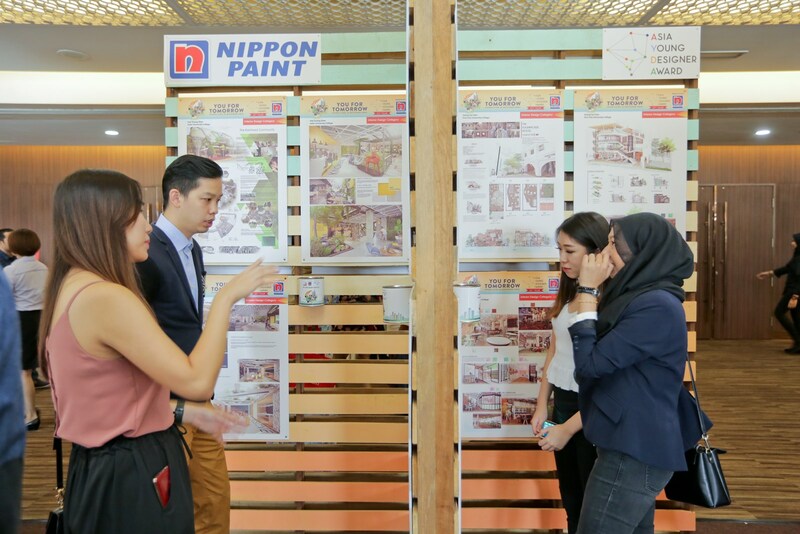 Nurturing young designers with the right skillsets and exposure and to prepare them for the real-world beyond the four walls of the classroom has always been a priority for us at Nippon Paint. We have received entries that cover a wide range of areas such as regeneration of old spaces in order to create better value, disruptive innovation for the betterment of tomorrow, redefining spaces for the future as well as preserving culture and traditions for future generations. They have meticulously reflected a visioning exercise – one that incorporates signatory individualities yet conceptualise a structure that meets the needs of tomorrow’s community. 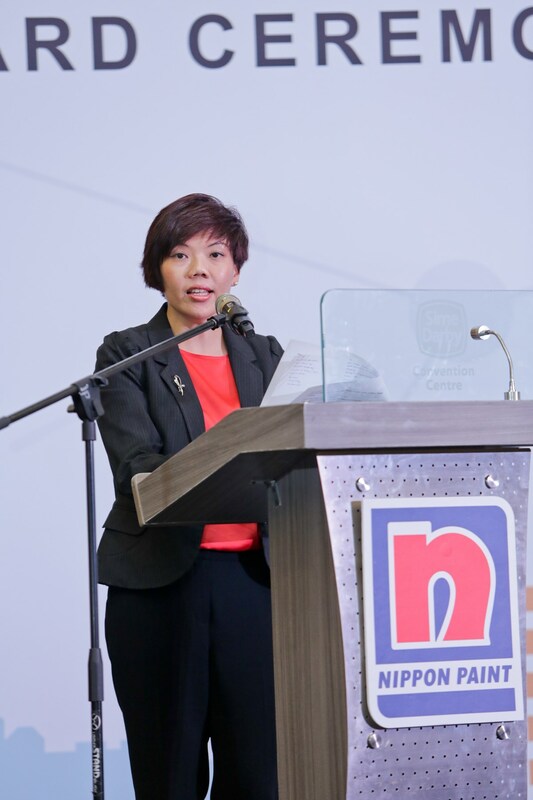 This gives me an assurance that our future is indeed in good hands.” said Gladys Goh, Group General Manager of Nippon Paint Malaysia Group. For 2017, Chief Judge for the Architectural Category is Ar Sarly Adre Sarkum, of Sarly Adre Sarkum Architecture Sdn Bhd while Mr Lai Siew Hong, Chief Executive Designer of Blu Water Studios is the Chief Judge for the Interior Design Category. Beyond just judging entries from the point of creativity and innovation, the judges personally share constructive feedback and advice with the participants to further boost their professional growth. AYDA also receives the support from various industry associations and partners such as the Ministry of Higher Education, Ministry of Energy, Green Technology and Water (Kementerian Tenaga, Teknologi Hijau dan Air – KETTHA), Malaysian Institute of Architects (PAM), Real Estate and Housing Developers’ Association Youth Malaysia (REHDA Youth), Malaysia Green Building Confederation (MGBC), as well as the Construction Industry Development Board Malaysia (CIDB).